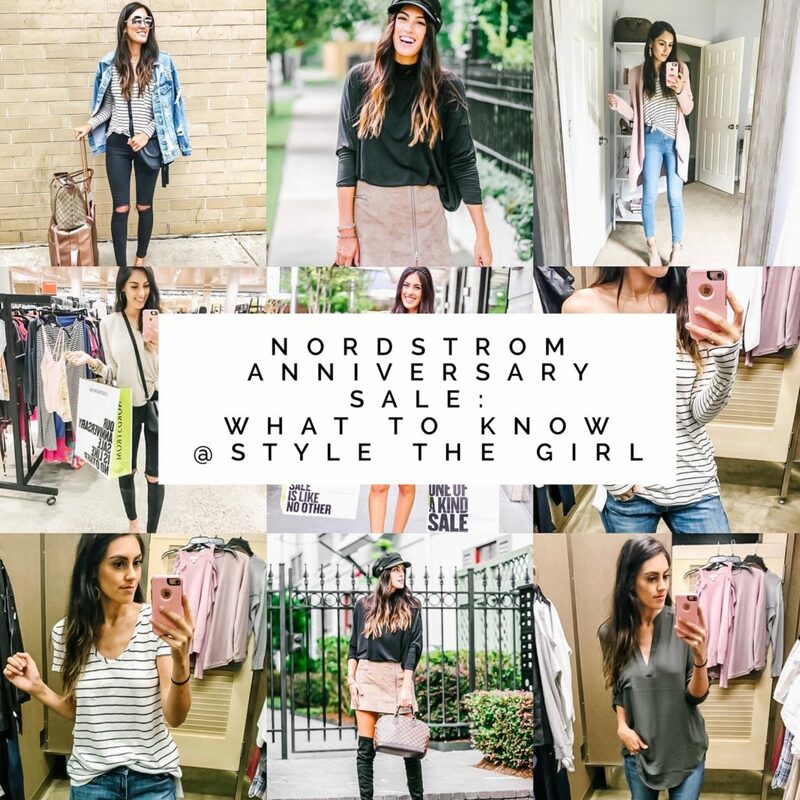 Alright my friends, the time has come again for the biggest sale event of the year….the Nordstrom Anniversary Sale. This event only happens once a year and gives all of us the chance to shop brand new items of clothing (summer and fall), for a discounted price. Literally the best thing ever. Early Access is from Thursday July 12-Thursday July 19th for those that currently have a Nordstrom card. If you don’t have one you can apply HERE. For the public event it starts from Friday July 20-Thursday August 2. 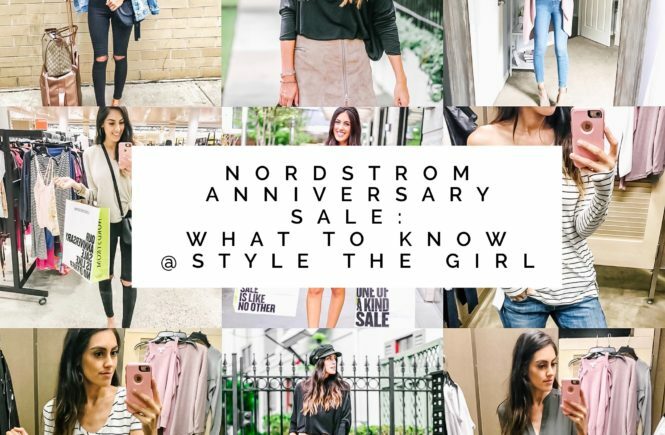 Why to get the Nordstrom Card? 1. Earn 2 points per dollar spent in stores and online at Nordstrom, Nordstrom Rack, HauteLook and Trunk Club. 2. Get a $40 bonus Note when you make any purchase with us on your new card the day you’re approved. If you honestly want my opinion the best way to shop is online. You will have everything at your finger tips, you can select styles, colors, sizes, everything to get you exactly what you want and need. Plus it is nice not to deal with the lines, the large amount of people and having the limited amount of items in store. Just so you know I will be heading to the store on the first day of early access so I can give you all a behind the scenes look and some pieces that I am loving, but majority will be when I receive items at home and then shoot it for you. In order to help you all the most I will make sure to provide you as many affordable and cute pieces that are in stock in real time. So I will be online a lot so excuse me over the next 3 weeks if i get annoying. Also, make sure to follow me on Instagram because I will be providing links via stories quicker than her on my blog.